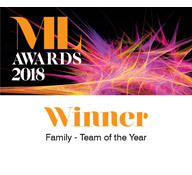 Every member of Hall Brown Family Law has been handpicked from a top family law team with the aim of offering clients fantastic service, a no-nonsense approach and the best possible outcome. 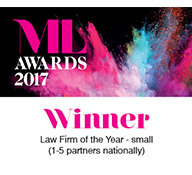 Each of our lawyers is a member of Resolution, an organisation committed to non-confrontational solutions to divorce, separation and other family law issues. 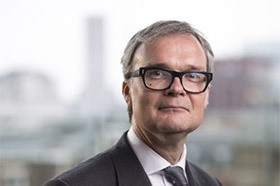 James is a founding partner of Hall Brown and is one of only a handful of family lawyers to represent a client in the Supreme Court. 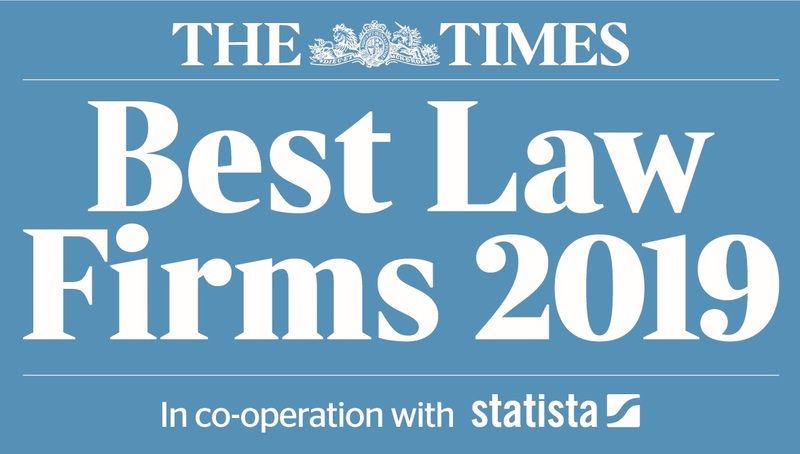 Sam is a founding partner of Hall Brown and is listed as one of the top 10 family lawyers in the country. 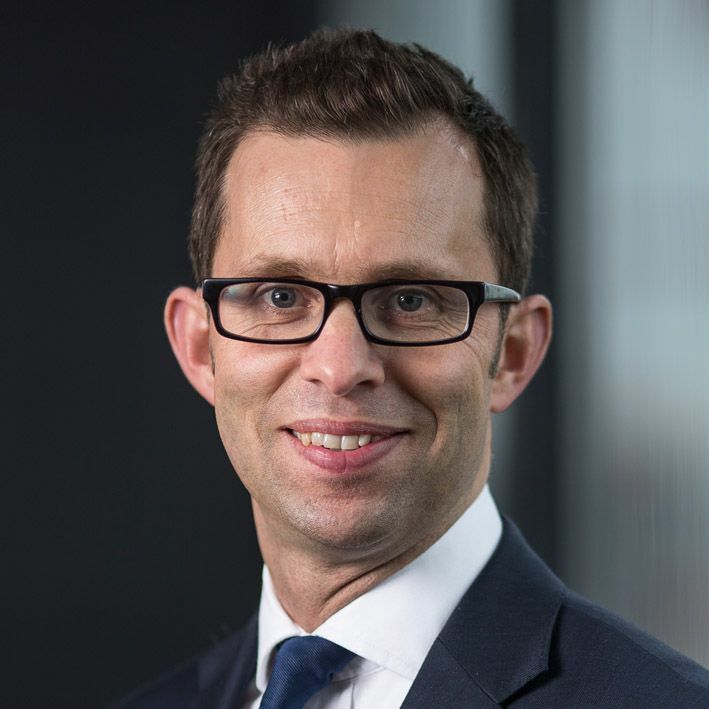 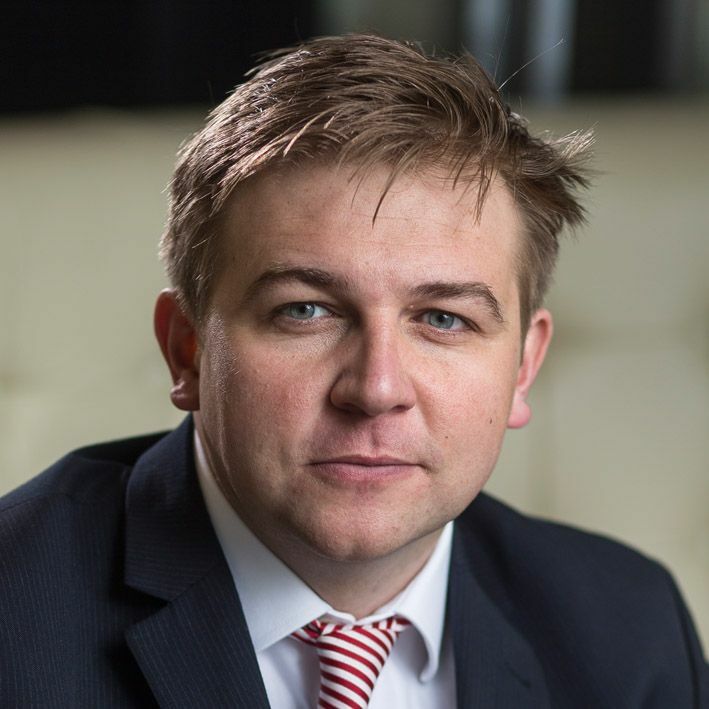 Andrew brings over 25 years of experience to this family law practice and is recognised for his technical expertise. 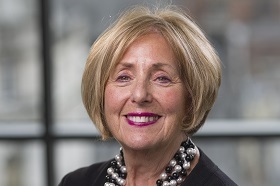 Beth Wilkins has been a family lawyer for over 30 years and is described as the “doyenne of family law”. 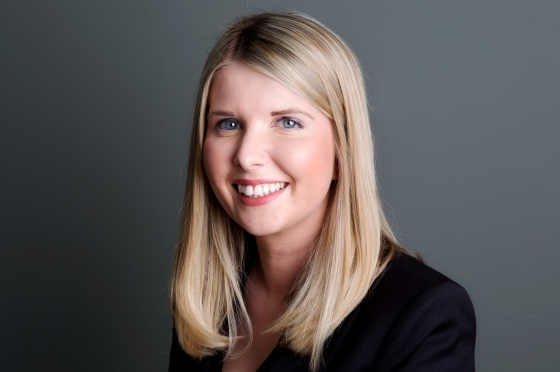 Claire has significant experience in dealing with complex financial settlements including companies, offshore assets and trusts. 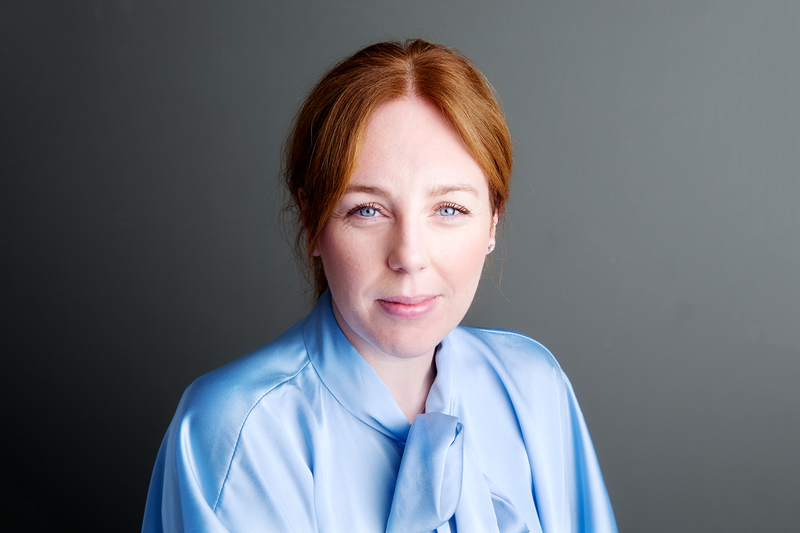 Izzy Walsh is the head of Hall Brown’s London office, a member of the British Russian Law Association, British Ukrainian Law Association and the International Bar Association. 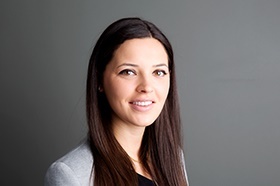 Laura is half French and bilingual and specialises in all areas of family law with emphasis on financial proceedings and international relocation of children. 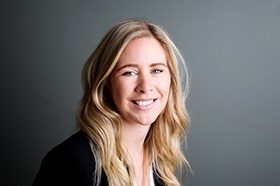 Abigail deals with all aspects of family law with a particular interest in resolving financial disputes on divorce for high net worth individuals. 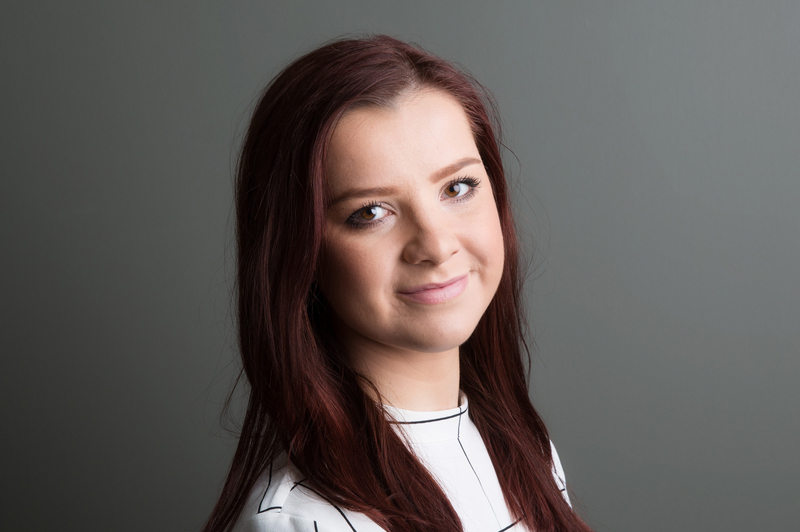 Katie is known for her clear and structured approach, her meticulous preparation and her exceptional level of client care. 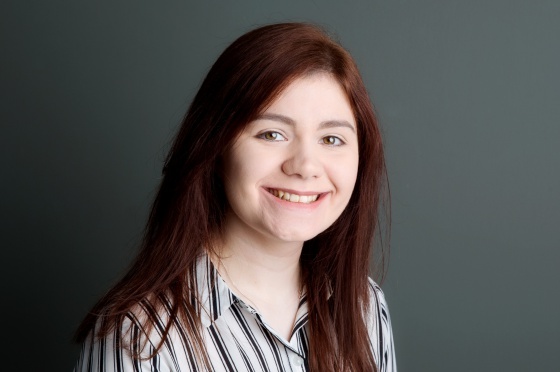 Alice trained with Sam and James and qualified in September 2015. 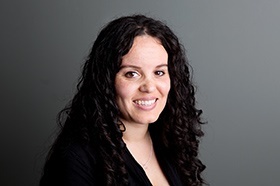 She works on a variety of family law issues including complex high value financial settlements. 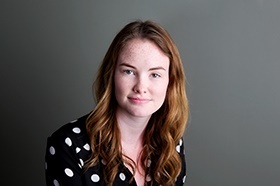 Ellen has experience assisting on high value financial settlements, family trust structures and international cases and gives all her clients a first class service. 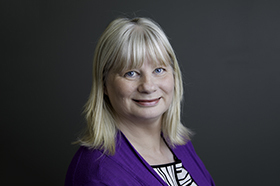 Melanie is an experienced advocate and specialises in children law including Special Guardianship orders, adoption and child welfare issues and is a member of the Law Society Children Panel. 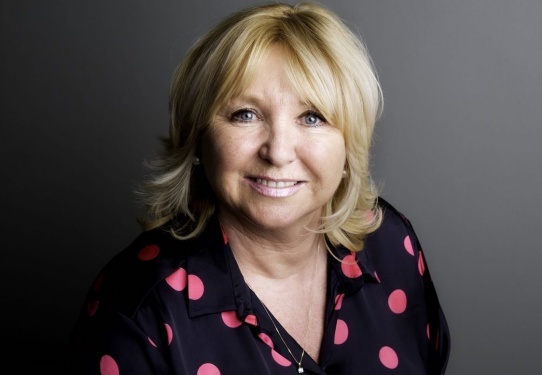 Judith has experience dealing with a wide variety of family matters, including complex financial remedy cases. 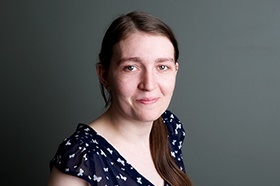 She has also assisted in the drafting of prenuptial and postnuptial agreements. 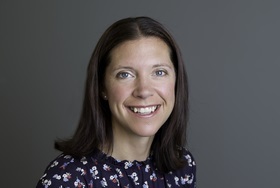 Sarah advises and represents clients on all aspects of divorce and dissolution, high value complex financial settlements, child arrangement matters and cohabitation disputes. 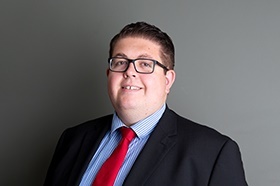 Andrew advises and represents clients on all aspects of divorce and dissolution, financial settlements, child arrangement matters and cohabitation disputes. 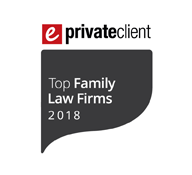 Emma advises and represents clients on all aspects of divorce and dissolution, financial settlements, child arrangement matters and cohabitation disputes. 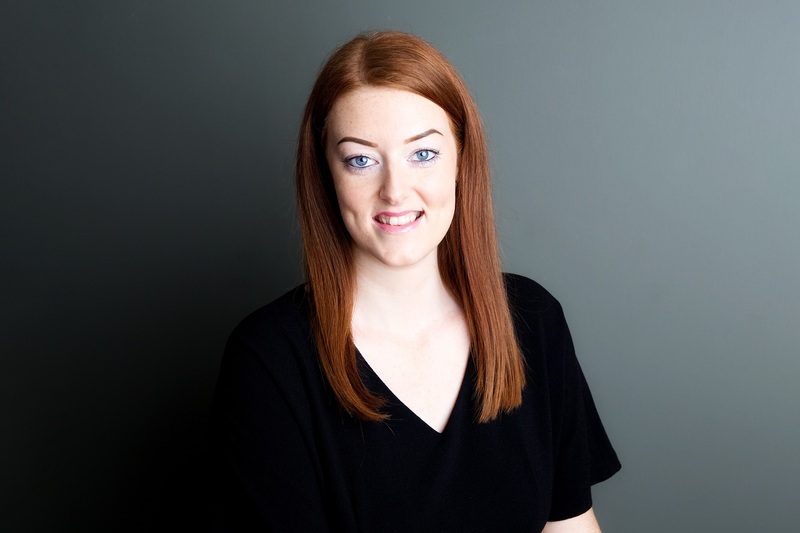 Rebekah secured an upper second class with honours in her LLB and strives to provide the highest level of client support having joined the team in July 2017. 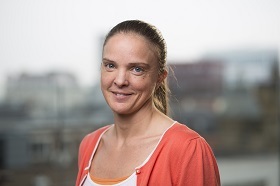 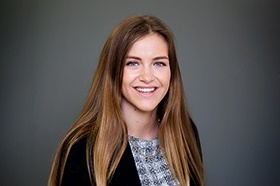 Jodi joined the team in July 2018 having completed her law degree at BPP whilst simultaneously working full time. 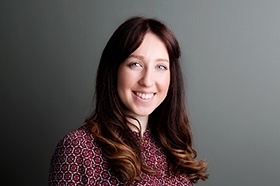 Nicola practiced law in New Zealand for two and a half years before moving to London in 2016 and is studying to qualify as a solicitor of England and Wales. 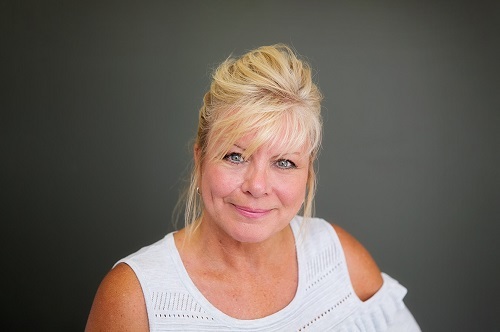 Jo is a highly experienced multi-award winning office manager/PA/legal secretary of over 30 years who has specialised in family law for the last 23 years. 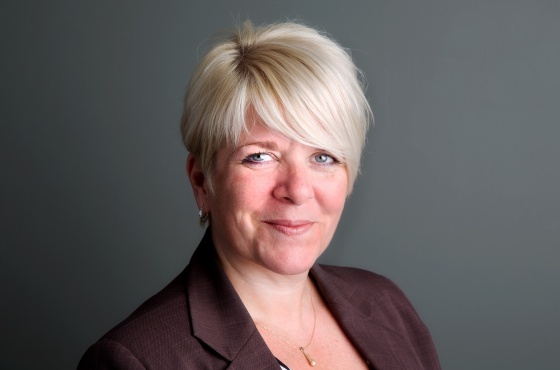 Eve has spent her career as a legal secretary and has specialised in family law for 17 years meaning she is familiar with all stages of the legal process. 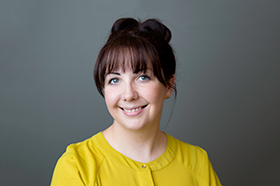 Hayley has worked for a number of family solicitors at varying levels for 13 years and has also successfully achieved her CILEX qualification. 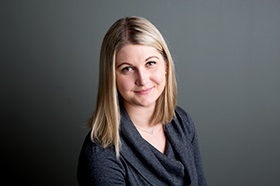 Catherine’s knowledge and expertise of family law legal process allows her to provide support with both confidence and with the highest quality. 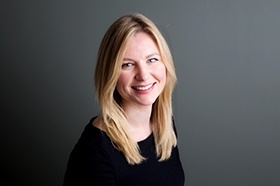 Lisa joined Hall Brown in May 2018 and is a highly experienced legal secretary having spent her whole career in law; specialising in family law for the last 14 years. 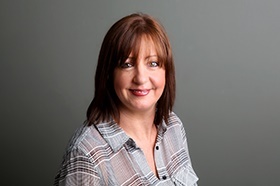 Gill has worked in the legal sector since 1989, working for a family law solicitors and then within a court of protection firm before joining Hall Brown in April 2019. 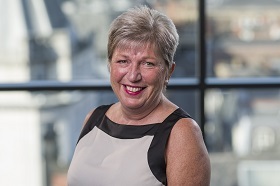 Margaret is a highly experienced accounts executive having spent her whole working life in solicitors’ accounts and supports the whole team and clients with confidence. 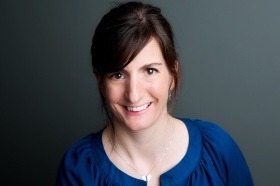 Annelise is a highly efficient, experienced and enthusiastic member of the team. 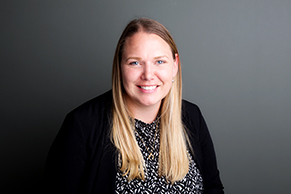 Kelly joined the team in November 2017 and is a highly motivated and energetic administration assistant. 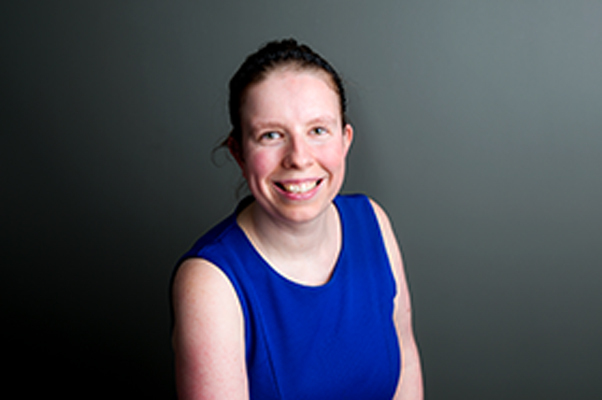 Gaynor joined the firm in July 2017 as a part-time filing clerk/archives manager having been a conveyancer during her legal career.